Be updated on the latest happenings at Goros bar and restaurant now. Visit our page for more information! FIRST TUESDAY OF EVERY MONTH. CHECK OUR FACEBOOK FOR THEMES & MORE INFORMATION! A nod to our all time favourite show, Takeshi’s Castle, join us at Goros for an epic night of challenges on Feb 13th. Eating competitions, Mario Kart tournament and plenty more surprises. Join us at Goros Thursday April 18th i.e. Good Friday eve i.e. BAD THURSDAY for fun times. One of our all time favourites Ember bringing the tunes til late - plus we're extending our opening hours til 3am. We feel extremely strongly about burgers and are counting the days until NATIONAL BURGER DAY in May. Stay tuned to see what our burger specials will be for the day, and more details of what’s happening! Unwind at Goros on a Friday night! 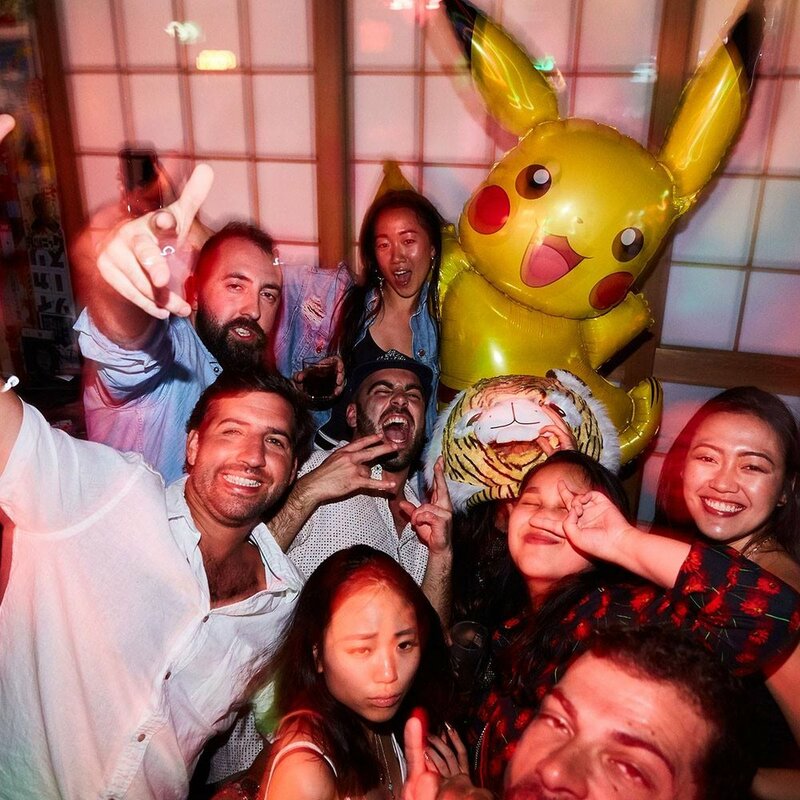 Book a kareoke room, grab yourself a Sake-Bomb and ready yourself for a night of non-stop entertainment. Whether it’s a celebratory end-of-the-week drink with work mates or an occasion with friends, we’ve got you covered! We fill up really quickly, and recommend you book a spot for you and your mates! DJ’s kick off at 8pm and play til late. Free entry every week. No lockouts! We’ve got a late start on Saturdays with doors opening at 5pm, ready for the biggest party night of the week! 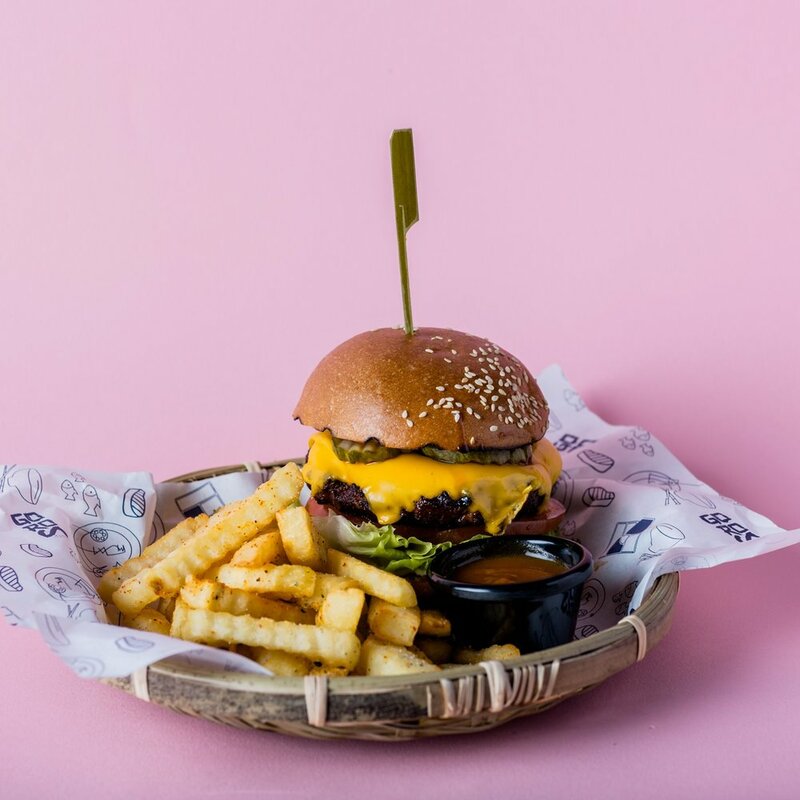 The perfect spot for a birthday celebration or night out with friends, you can always find tasty food, delicious cocktails and Sydney’s best DJ’s at Goros. Keep your eyes peeled for our monthly headliners! We love to share our love for food with you ❤ We’ve got some pretty special weekly deals for you. THURSDAY is $15 Burger day.